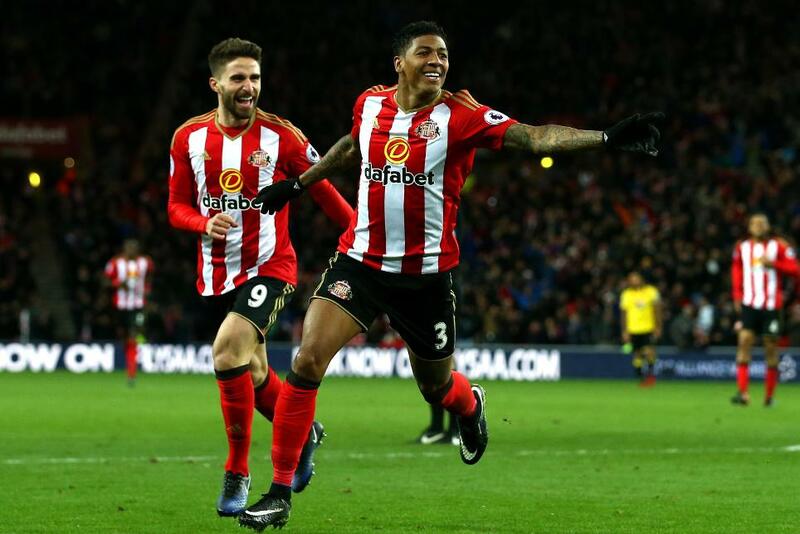 Patrick van Aanholt (£5.0m) will be seeking to deliver in front of the Stadium of Light faithful once more when Sunderland welcome a travel-sick Stoke City. The Dutchman has three goals and an assist over his 19 appearances for David Moyes' men in 2016/17 and all of those returns have arrived on home turf. Against a defence who have been breached at least three times in each of their last three road trips, the left-back's contribution looks likely to be crucial. Tellingly, Stoke have conceded 44 chances down their right, a total only three other sides exceed. Bearing in mind Van Aanholt has created more chances at home (18) than any FPL defender, his 4.3% ownership will head into the weekend filled with optimism. When assessed against 2015/16, when Van Aanholt had six FPL goals, his average number of shots (from 1.4 to 1.1) has slightly dropped, although his efforts on target (0.5) have been maintained. But the rest of his underlying numbers highlight an improvement under Moyes. Van Aanholt has upped his shots on target, from 0.3 to 0.5, while he has created on average more goalscoring opportunities for his team-mates (see table above). In terms of FPL defenders, Van Aanholt is ranked first for shots on target. His tally of nine shots is two fewer than his 2015/16 total. His total of 20 attempts on goal is bettered only by Tottenham Hotspur's Danny Rose (£6.0m), with 21. This has no doubt guided Moyes' decision to hand the left-back a share of set-pieces, with eight of his efforts arriving from dead-ball situations. With only two clean sheets all season, defensive returns for the Sunderland man may be less likely in Gameweek 21. But bearing in mind both those shutouts came at home, Van Aanholt's ability to register explosive points hauls on Wearside could be in evidence once again.